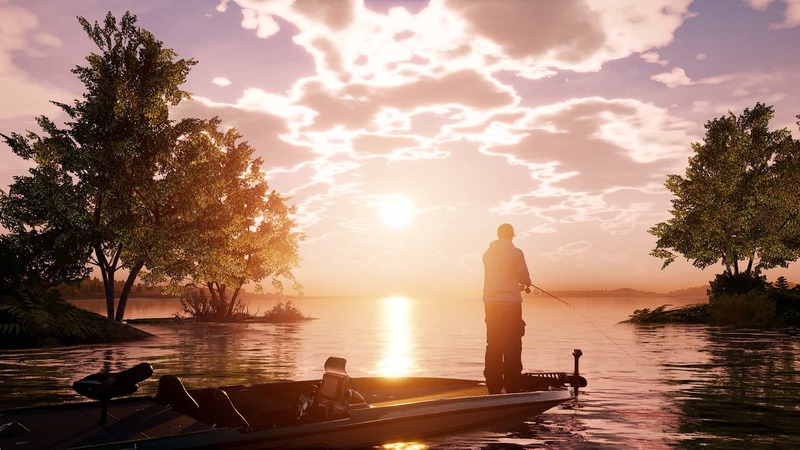 Based in Tennessee and covering over 1400 acres, Lake Arnold is the third add-on lake for Fishing Sim World. Covering 1400 acres, this venue provides plenty of choice for where to fish. The residential buildings and jetties will give an urban feel to areas of the lake which is contrasted by the reeds and standing timber found elsewhere. 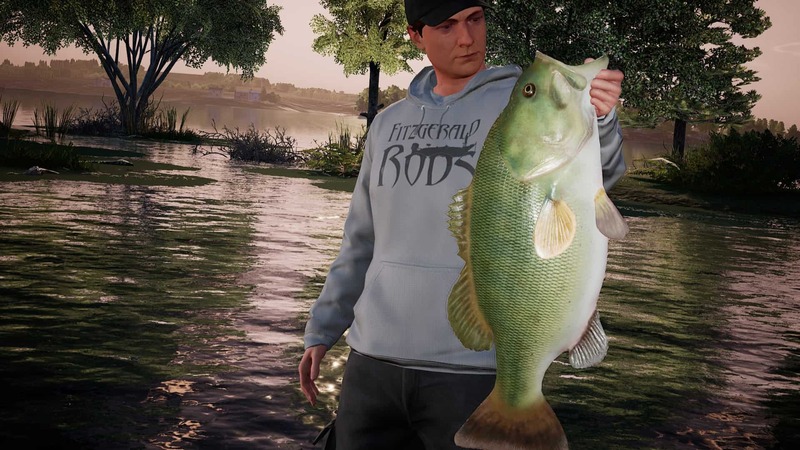 This coupled with the changes in weather will mean that you need to vary your approach each time you enter the lake, mixing up your tackle and finding a new spot to catch those trophy fish. 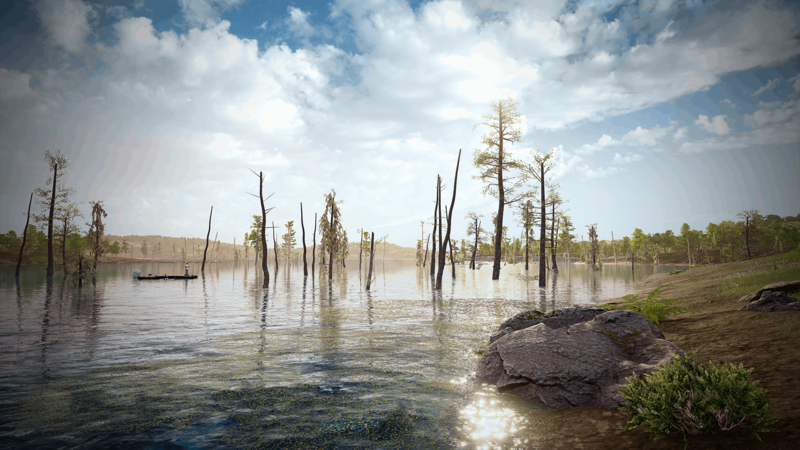 Lake Arnold is available now on PlayStation 4, Xbox One and PC. PlayStation 4 US will be available from 6pm GMT.